Israel is a culturally and naturally rich country located in the Middle East. It is part of the Holy Land, where the early history of Judaism, Islam, and Christianity took place. You’ll also find natural wonders here like the Dead Sea, which gains its name because it is one of the saltiest bodies of water in the world and supports minimal life. 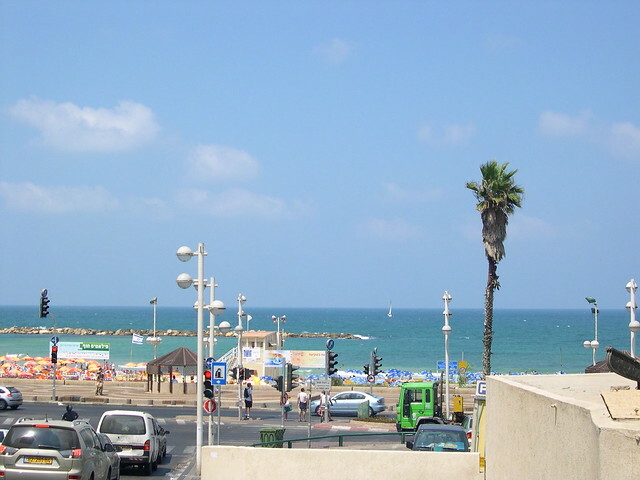 Tel Aviv has a modern feel with a skyscraper-laden skyline and white-sand beaches to enjoy. Israel is a place of many possibilities and unexpected occurrences with a long history that plays a role in modern life. The U.S. State Department does not recommend that Americans travel to the Gaza Strip or southern Israel and remain alert when traveling in the rest of Israel. Violence, travel restrictions, and curfews can occur quickly and without advance notice. Travelers should use caution and monitor the political situation prior to and during travel in Israel. Jerusalem is home to many interesting sites and museums. In the Old City, you’ll find many Jewish holy sites including the Western Wailing Wall. 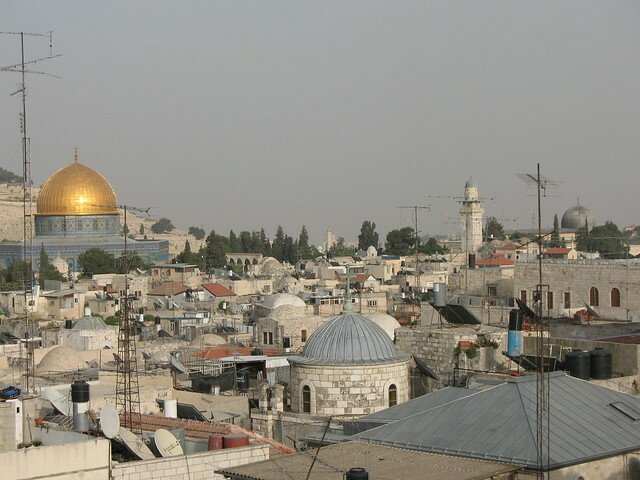 It is part of the gold-domed Temple Mount, which is the most important Jewish Holy Place. There are many interesting Christian sites in Nazareth including the Basilica of the Annunciation. The basilica is built over the believed grotto that the Virgin Mary lived in and the site of the Annunciation that made her the woman to bear the Christ child. The Jesus Trail, a pilgrimage trail covering many early Christian historic sites in the Galilee region, originates in Nazareth. Sites along the trail include Cana (where Jesus turned water to wine) and the Sea of Galilee. The trail terminates at Capernaum, where you will find many ruins to explore. As a state set up for the Jewish people after World War II, many supermarkets, restaurants and hotels are strictly kosher. Thus, you may find it difficult to find items like cheeseburgers in Israel, as you cannot serve meat and dairy at the same meal under kosher law. There are several other rules as well, but non-Jewish and secular Jewish travelers do not need to follow them and will find plenty of delicious kosher and non-kosher food available. Israeli cuisine blends flavors from all over Europe, the Middle East, and North Africa because of the Jewish Diaspora and then migration to Israel. Cholent or chamin is a long-simmering stew of meats and vegetables that is a popular Shabbat dish as Jewish law prohibits light a fire on Shabbat. Cholent could be simmered over a fire lit before Shabbat began and cook untouched until time to serve. The national food of Israel is falafel, a chickpea ball that is fried and served in pita with hummus, vegetables, and fries. Falafel and many other Israeli dishes are vegetarian, so if you are vegetarian or vegan you should have a relatively easier time traveling here than in many other destinations.